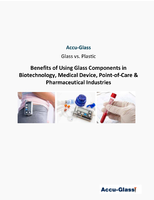 Batch Processing Controller automates dosing and dispensing. 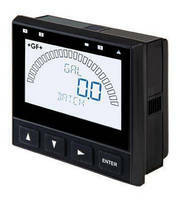 Transmitter supports batch controller capabilities. 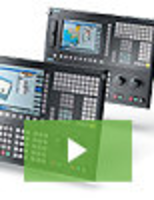 Batch Controller minimizes waste while improving quality. Batch Controller ensures exact dispensing. 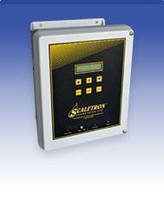 Automatic Sampler Controller consolidates plant operations. 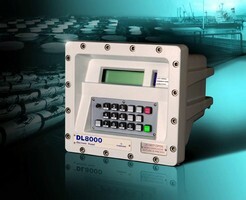 Controller measures vapor recovered from light hydrocarbons. 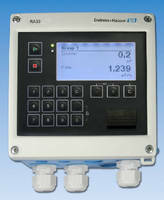 Preset Controller measures flow of hydrocarbon liquids. 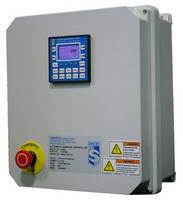 Closed-Loop Ratio Controller regulates 2-stream blending. Length/Process Control System has built-in batch control. 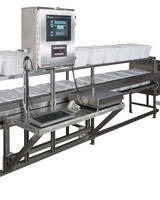 Weigh Batch Controller has up to 100 groups of set points.